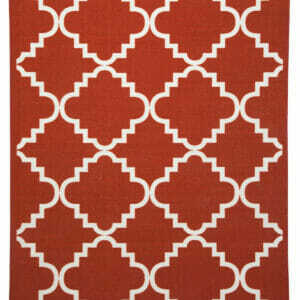 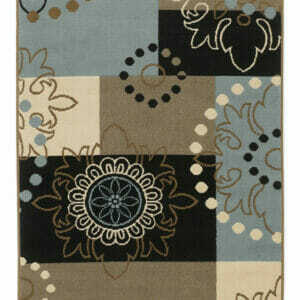 Rugs are a great way to add flare to any space. 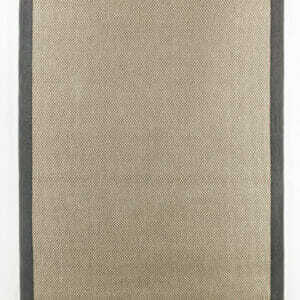 They reduce the amount of noise in your home by muffling the sounds of footsteps or objects that may have fallen. 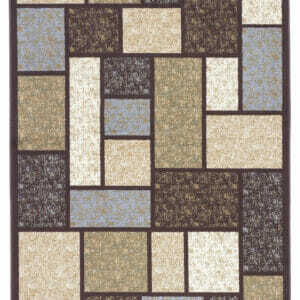 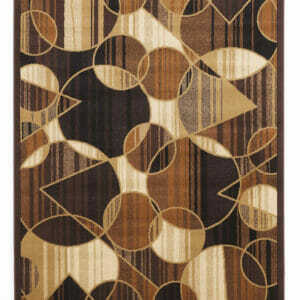 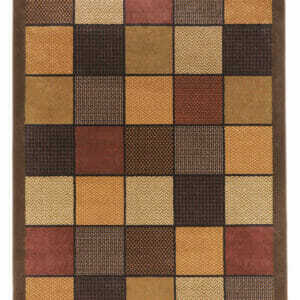 There is also added comfort and warmth for rugs that are used over hardwood, laminate, or tile. 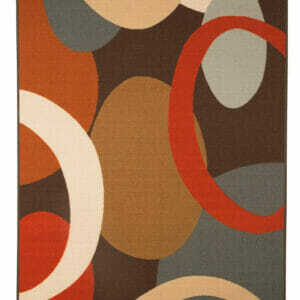 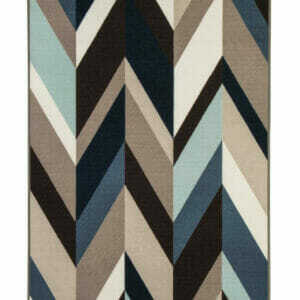 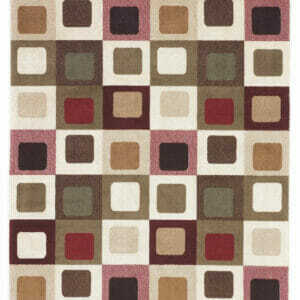 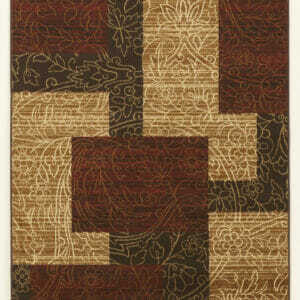 We have a plethora of rug designs and sizes to choose from! 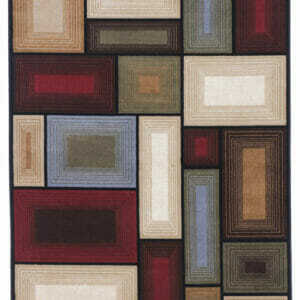 Let us help you give your home a new look that reflects your style. 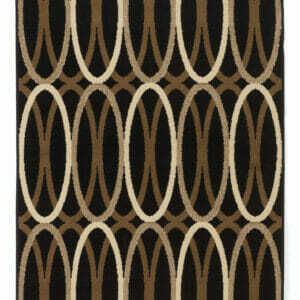 Scroll through our rugs below, or call us today with any questions you may have!